While the Terps were late to summer ball this season, most of Maryland’s players are now fully in the swing of things as the month of July begins. 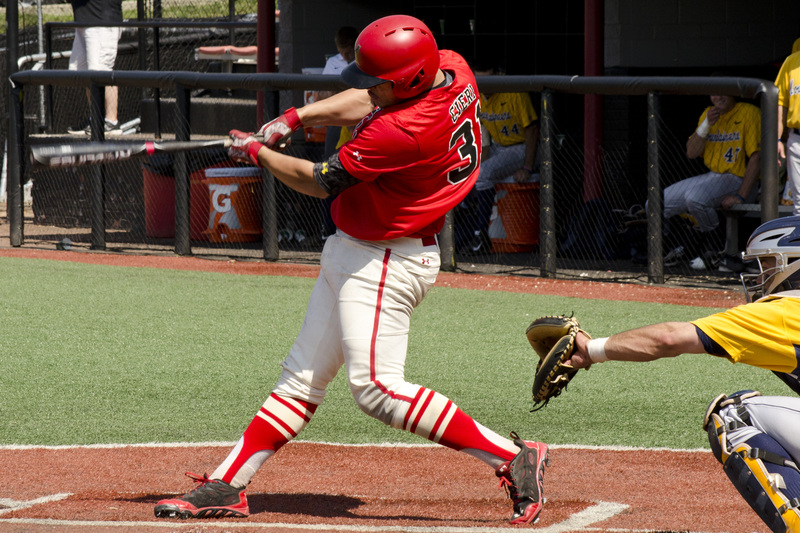 Nick Cieri is off to a hot start on summer ball’s biggest stage. The summer season continues until the end of July before players get a few weeks off before returning to school in the fall. Be sure to return to MBN for updates on how the Terps are doing this summer.